RetrieverTraining.net - The COMPLETE Online Retriever Training source. Welcome to RetrieverTraining.net, the homepage hosting the Retriever Training Forum. 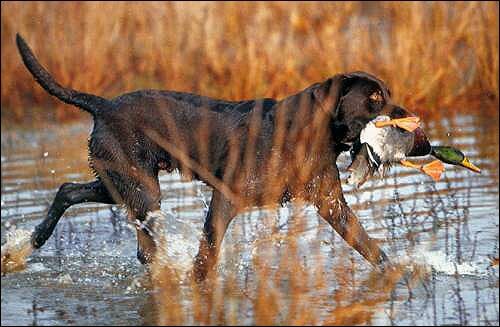 This site will continually evolve to better meet the needs of the retriever trainer. 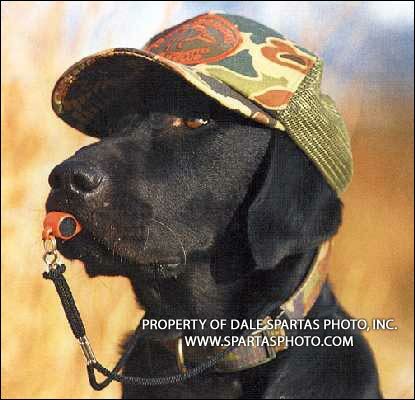 The link to the Retriever Training Forum is in the left hand pane under "Discussion Forum". If you have any comments or requests, please feel free to e-mail me at the link under "Contact". Join the discussion - signup and join the RTF today! "Darn! People are hard to train!" Order your own personal autographed and inscribed copy of Dale's books: "Just Labs", "Just Goldens", or "101 Uses for a Lab" by clicking here. • Growing Fast! Join RTF today FREE! Chat LIVE with other Retriever Enthusiasts from around the world! 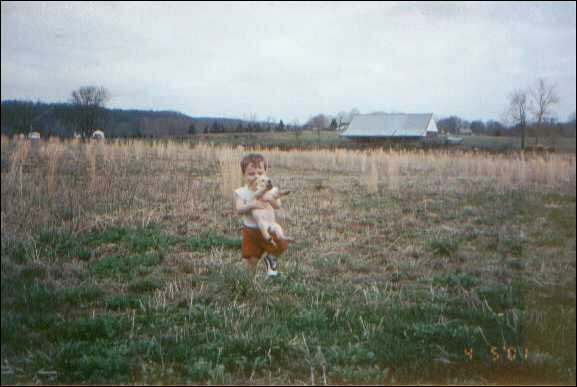 Young Patrick Stephenson and "Honey" taking a stroll on the family's Kentucky farm. The most common duck in the world, Greenheads are present in Ireland too. Here's an Irish gundog doing his stuff. Copyright © 2001 - 2011 RetrieverTraining.Net. All Rights Reserved.